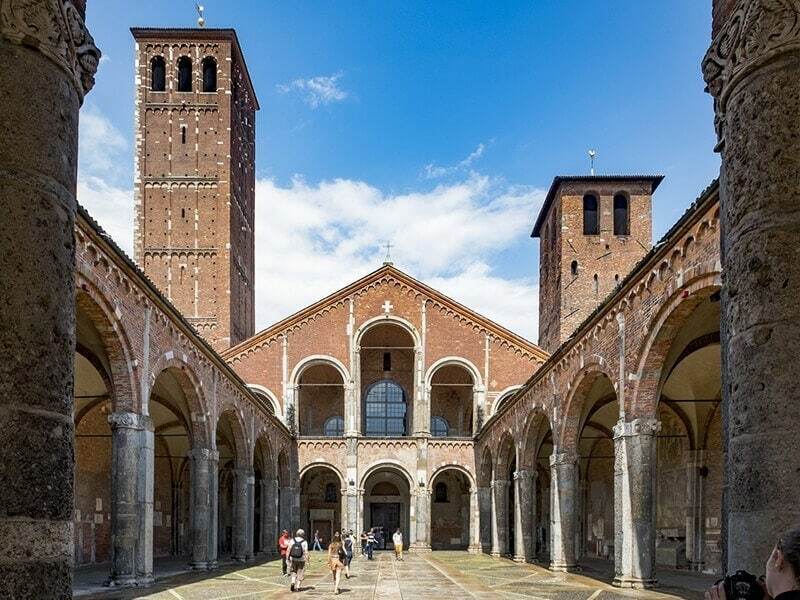 A visit to the eye-catching cathedral is one of the highlights of your city trip to Milan. Both the interior and exterior are spectacular. No wonder that the waiting line to buy tickets is usually very long. With the Milan City Pass in your pocket, you enjoy fast track entrance. Your City Pass also allows you to take the lift to the cathedral’s viewing platform. Take this opportunity because the view of Milan is breathtaking. 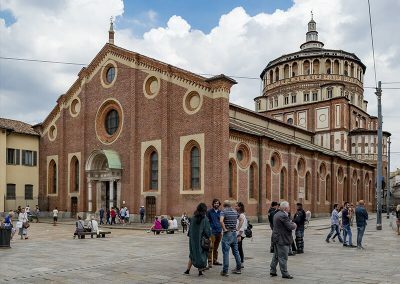 If you want to see the imposing mural painting of the Last Supper by Leonardo da Vinci in the Convent of Santa Maria delle Grazie, you will have to book your ticket many months in advance. As the convent is not very large only a limited number of visitors is allowed in. However, with the Milan Last Supper City Pass you are sure of a ticket so that you can admire Da Vinci’s masterpiece without hassle. How does the Milan City Pass work? 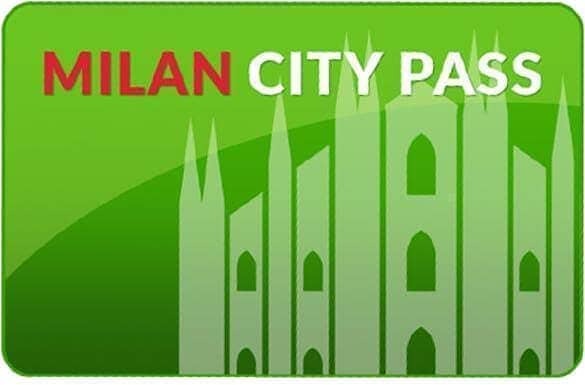 Purchase your Milan City Pass online and everything will be sent to you. No need to physically collect your City Pass. Purchase your tickets online, select your arrival date in Milan and the airport where you arrive. 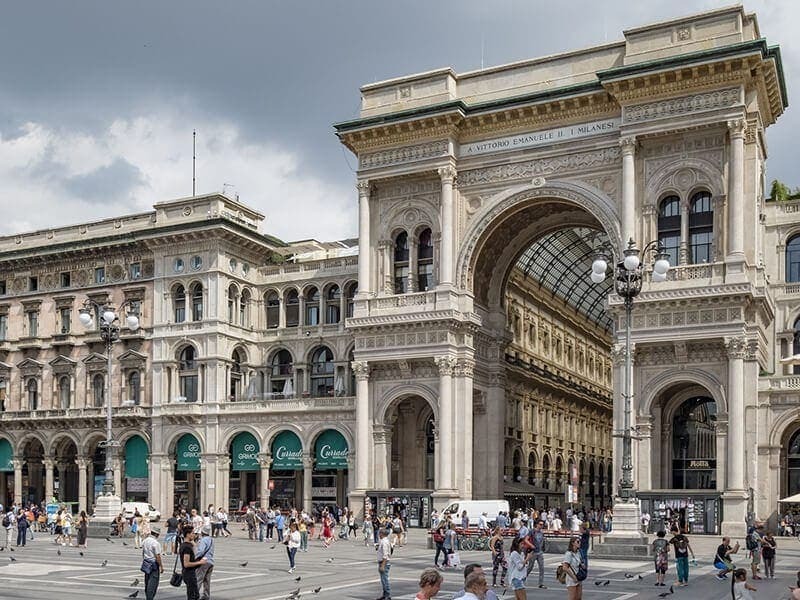 When making your booking, you will have to indicate your arrival time and date as this is important for you transfer to the city centre from one of the three Milan airports. 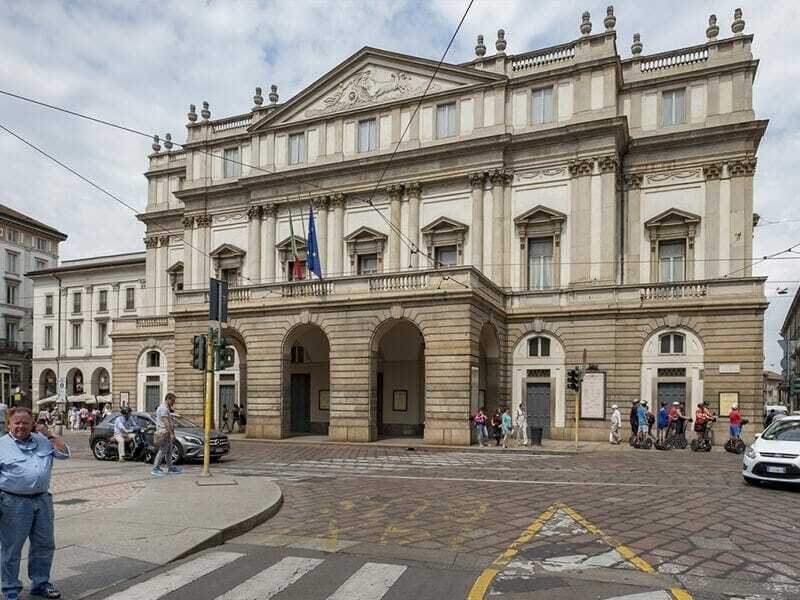 After your booking, you will receive the tickets you have selected (Duomo, walking tour including Castello Sforzesco, Teatro alla Scala and Santa Maria delle Grazie). You will also receive a discount code which allows you discounts at other museums, attractions, excursions and restaurants in Milan. Includes Duomo, Da Vinci’s Last Supper, Castello Sforzesco, Teatro all Scala and museum. 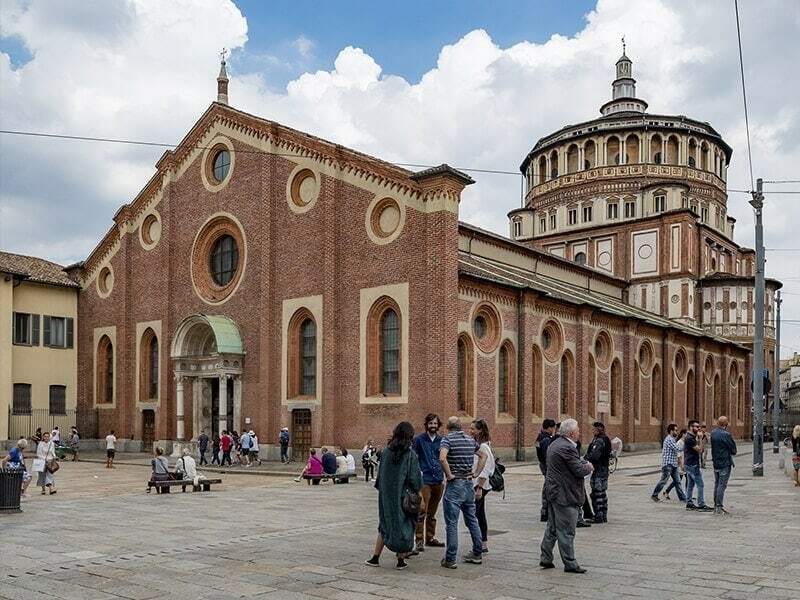 A visit to Leonardo da Vinci’s Last Supper in the convent of Santa Maria delle Grazie is part of a guided walking tour (in English) along a number of attractions in Milan. This tour takes 3 hours and starts at 10 am, usually on your first day after arrival in Milan. 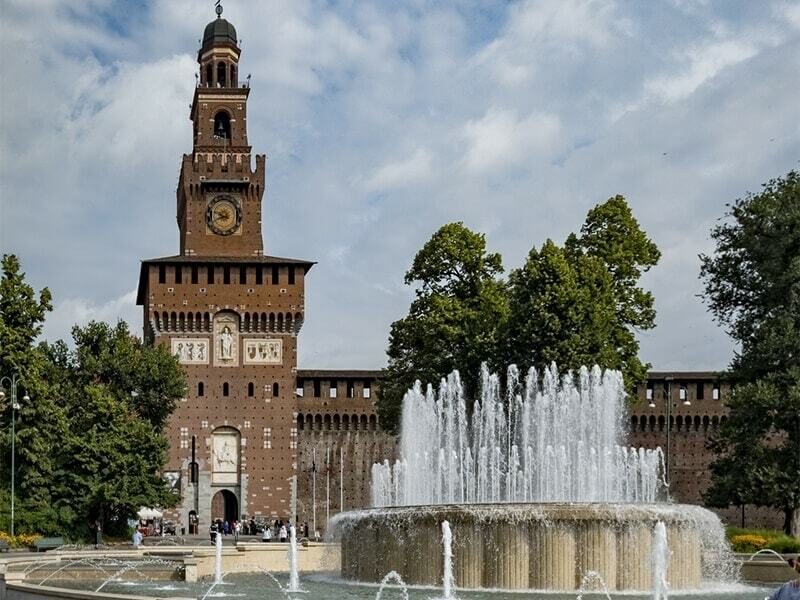 The tour starts at Castello Sforzesco. 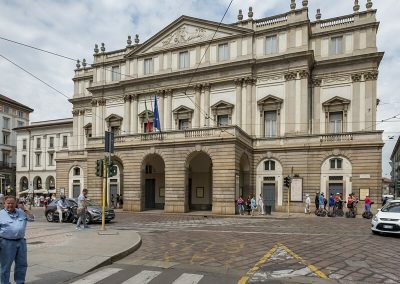 Next you will visit the museum of the famous opera house, Teatro alla Scala, and other highlights of Milan and also the convent of Santa Maria delle Grazie and the Last Supper. 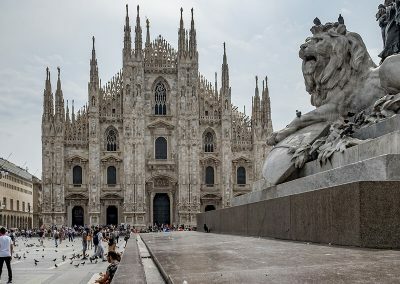 The Milan City Pass allows you to skip the line at popular attractions such as Milan Cathedral and Leonardo da Vinci’s Last Supper in Santa Maria delle Grazie. You enjoy fast track entrance to these highlights of Milan. A transfer from one of the Milan Airports, Malpensa, Linate of Orio al Serio (Bergamo), to Milan City centre is included in your City Pass. Public transport in Milan is not included in your Pass. However, at surplus cost, you can add a public transport pass to your Milan City Pass. This ensures you of free public transport on buses and the metro in Milan during 24, 48 or 72 hours. 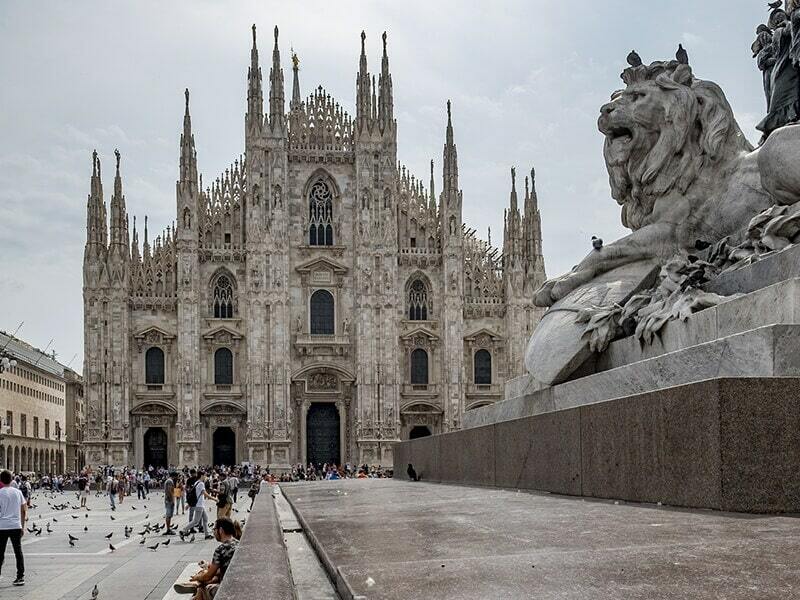 The Milan City Pass offers skip-the-line entry to the Duomo and the rooftop of the Dome. Also the Last Supper of Leonardo da Vinci at the Santa Maria della Grazie can be visited with skip-the-line entrance. 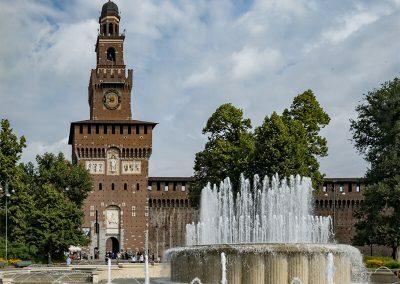 Furthermore the pass offers access to Castello Sforzesco, Teatro alle Scala and the accompanying museum. 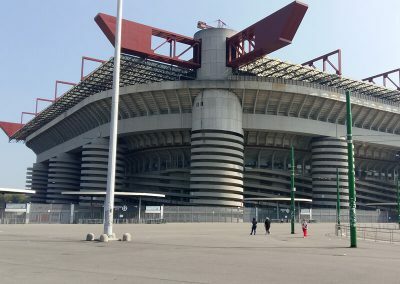 Your Milan City Pass allows you generous discounts on a number of attractions, museums, Milan tours such as the Hop-on Hop-off bus, the San Siro-stadium, Pinacoteca di Brera and lots more. After Rome, Milan is the second largest city in Italy and has 1.5 million inhabitants. Milan is the capital city of Lombardy and is known as the city of fashion and design. 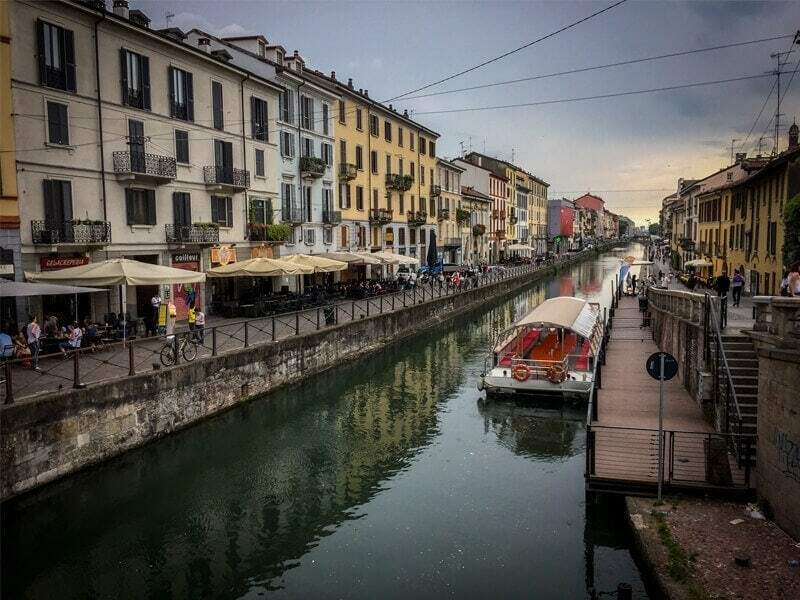 Milan is a mecca for shopaholics who browse and buy in this famous city in northern Italy. 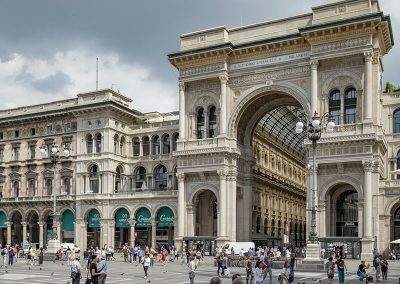 Famous and prestigious shopping streets are Via Monte Napoleone, Via della Spiga, Via Sant’Andrea, Via Manzoni, Corso Venezia, Galleria Vittorio Emanuele, Via Dante and Corso Buenos Aires. Besides shopping, Milan has a lot to offer: impressive sights and attractions, interesting museums and buzzing neighbourhoods. The imposing Duoma is one of the most important sights of Milan. Be sure to visit the cathedral’s viewing platform for a sweeping view of the city. 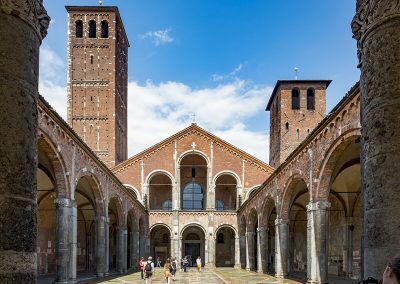 Other attractions are Castello Sforzesco, La Scala, the famous opera house of Milan, the San Siro-stadium, home to AC and Inter Milan, and Leonardo da Vinci’s Last Supper in the convent of Santa Maria delle Grazie. Museum lovers should make a beeline for Pinacoteca di Brera, the Triennale Design Museum and the Science Museum (Museo della Scienza). Brera and Navigliare are buzzing neighbourhood brimming with bars and restaurants.